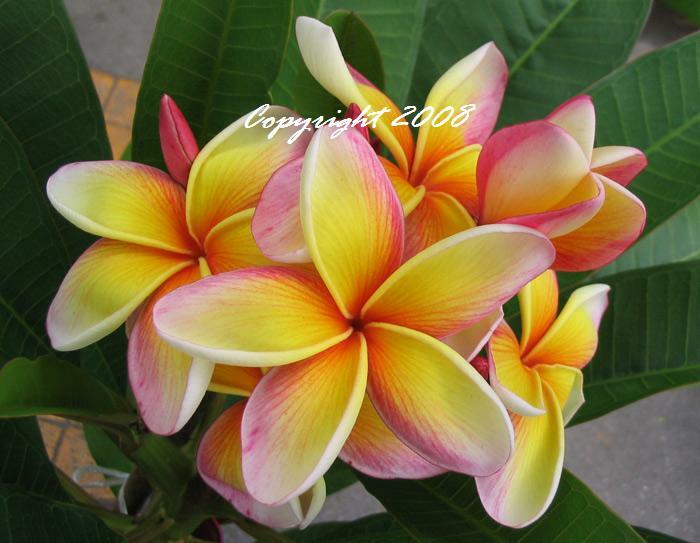 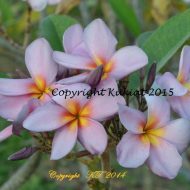 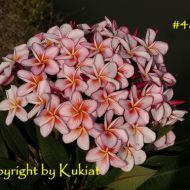 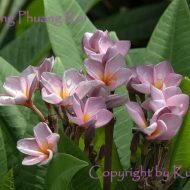 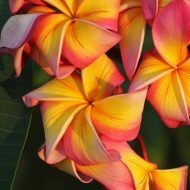 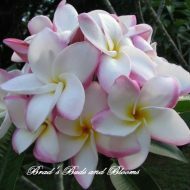 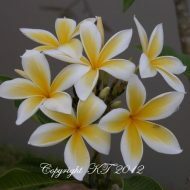 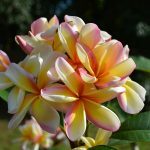 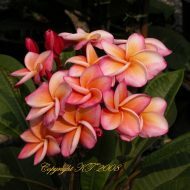 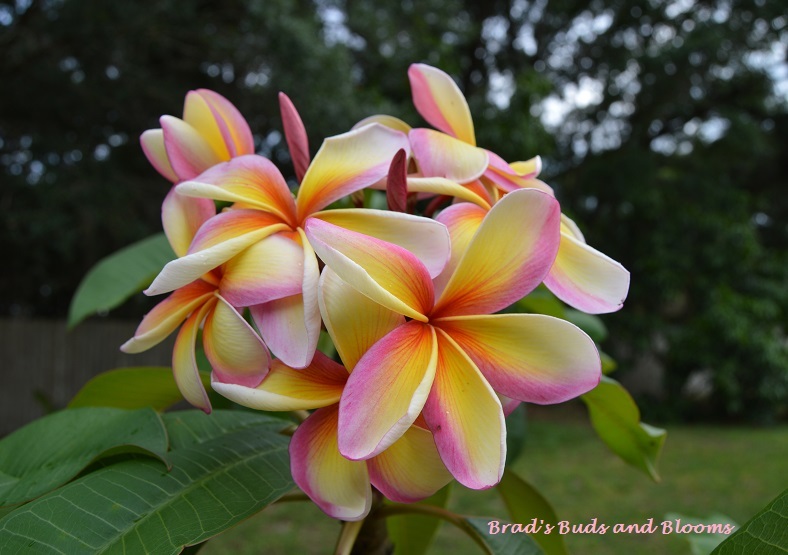 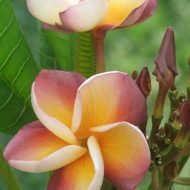 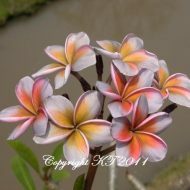 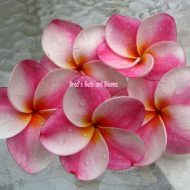 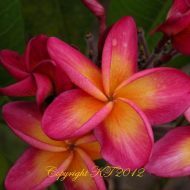 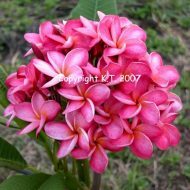 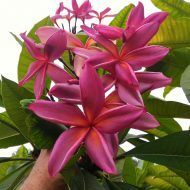 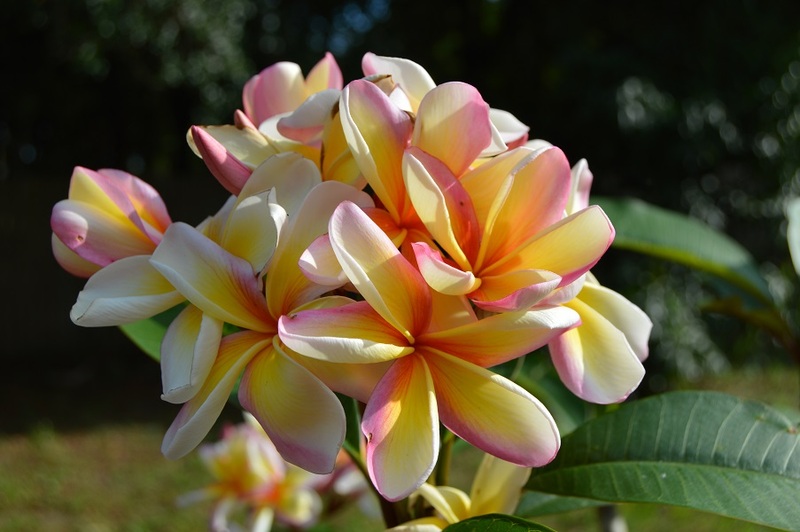 One of the best rainbow plumerias from Thailand! 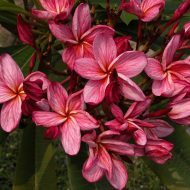 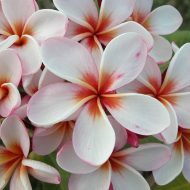 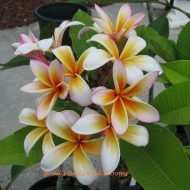 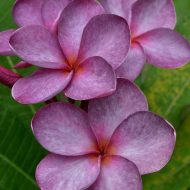 Petals are heavily lined with deep veins and petals have edging and streaks througout of orange and reddish coloration. 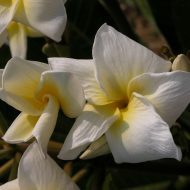 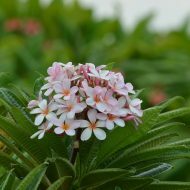 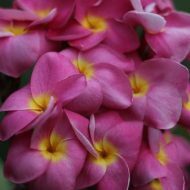 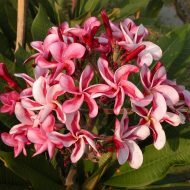 The flowers average 3.5-4″” and have a sweet perfume. 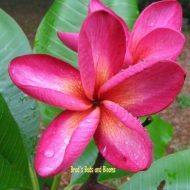 Rooted plants (not grafted)—11-12″from the soil line.